An award-winning production designer & art director working throughout the United States and Australia. NIB - How it should be! The new TVC campaign is live! 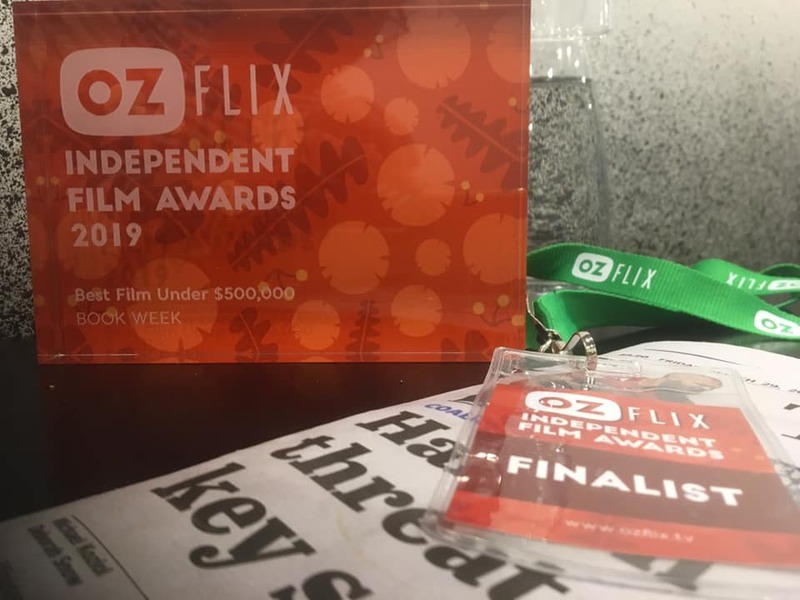 Book Week wins Best Film and Best Actress for Susan Prior at last night’s Ozzie Indie Film Awards! Click here to view Trailer and buy Tickets! Proceeds of Crime makes official selection fo the Sydney Underground Film Festival! The Australian Ballet’s new production of Spartacus sneak peek trailer now online! Something supremely 80’s is heading your way soon! The Australian Ballet’s new production of Spartacus takes shape. 'BLOOD ORANGE' teaser trailer now live! Blunt Gorrila's 35mm dark comedy epic "Blood Orange" get's its first teaser trailer! Pizza Hutts new ad campaign rolls out across TV, Online and Social media across in America and Mexico.